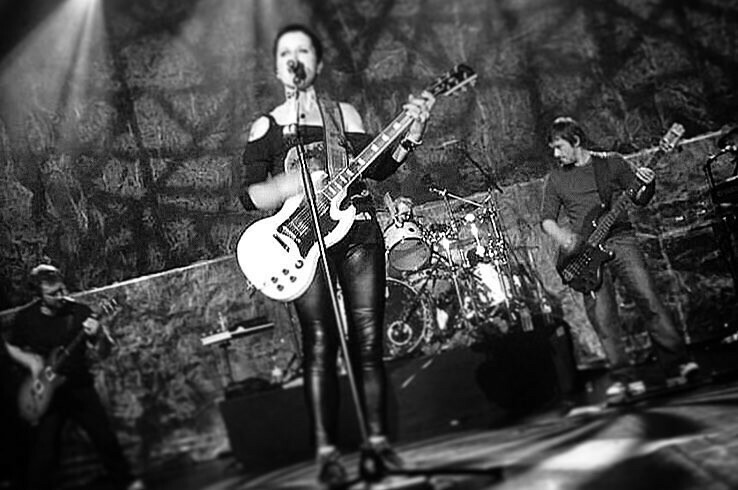 Irish rock band The Cranberries unveiled the title track from their forthcoming final album “In The End” on April 15th. It is a chillingly-beautiful farewell ballad for the late band frontwoman Dolores O’Riorda. Dolores O’Riordan and guitarist Noel Hogan began working on all the songs on the new album before O’Riordan’s death last January. After several months of mourning, Noel Hogan and producer Stephen Street, who’d previous helmed four Cranberries records, to help them finish the album. “What a way to finish the record. To have ‘In The End’ as the last song is just perfect,” the band drummer Feral Lawler said in a statement. The album “In The End” is set to be released on April 26th via BMG. It is available to pre-order here.